Sgt. 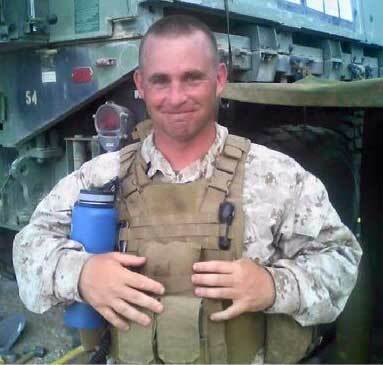 Thomas Sullivan, 40, is one of four Marines who are shot and killed when 24-year-old Mohammad Abdulazeez opens fire on the U.S. Naval and Marine Reserve Center on Amnicola Highway. The shooter is armed with an assault rifle, a handgun, and multiple rounds of ammunition. A U.S. Navy specialist is fatally wounded in the attack. Abdulazeez is shot and killed by police.